ALINEA Inc (formerly known as the Spine & Limb Foundation) is pleased to announce the arrival of its latest ParaQuad Industries Op Shop & Book Bazaar retail outlet in Stirling. Conveniently located at 3/39 Erindale Road, Stirling, the new shop will open its doors on Wednesday, May 1. Thanks to a significant donation from a leading cruise company, the opening will feature a large amount of corporate wear as well as copious pre-loved and new clothing, bric-a-brac, shoes, toys and, one of its specialities, thousands of books. Crucial to the success of any op shop are the wonderful volunteers who so selflessly donate their time and expertise. If you have a few spare hours per week and want to get involved in a worthwhile cause while working with a great bunch of people, call Viki on 9272 6564, with no experience necessary. ParaQuad Industries is an Australian Disability Enterprise that provides employment to approximately 145 West Australians with disabilities. All surplus from its retail activities is used to support this work or that of one of Alinea’s other charitable enterprises. 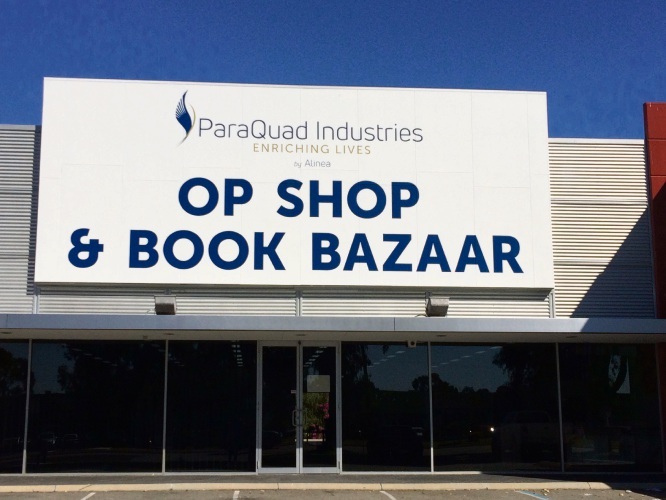 The Stirling ParaQuad Industries Op Shop & Book Bazaar will complement the company’s other retail outlets across the Perth metro area. 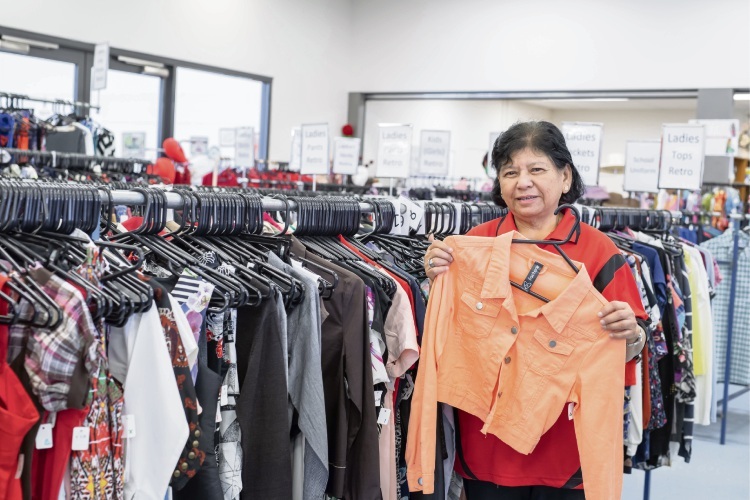 Nestling in the leafy suburb of Shenton Park lies Perth’s best-kept op shop secret, Opportunity Knocks, staffed entirely by people with disabilities who carry out sales assistant, cleaning and store security functions. The shop has a large furniture section which is popular with uni students setting up digs, right through to antique dealers. Another distinguishing characteristic is the extremely high quality of books that are available, lovingly sorted by a team of dedicated volunteers and attracting casual book lovers and second-hand book dealers alike. Bring your friends, though not too many or they will get all the bargains, to Opportunity Knocks which can be found about 300m along Orton Road, which leads off 10 Selby Street. Not to be outdone by its northern cousin is the ParaQuad Op Shop in Jandakot. A loyal repeat customer base that is prepared to navigate the Jandakot industrial area is well rewarded by a well-stocked shop that has something for everyone. There is everything from work wear to fancy dress and not forgetting the op shop staples of women’s clothing and accessories. Look for the shop at 52 Cutler Road; you will know it by the stream of satisfied customers you see leaving with their treasures. Since February 2017, the ParaQuad Op Shop & Book Bazaar has been trading in Willetton. At 147 High Road on the “op shop strip”, it offers thousands of high-quality ex-library books donated by the State Library of WA with other popular lines including bric-a-brac and women’s clothing. So if you are looking for a bargain that also helps the environment through reuse and recycling and provides jobs for West Australians with disabilities, check out these jewels in the ParaQuad Industries crown.